Please visit our DOCUMENTS page to access our Student Handbook which contains all information regarding prices, guidelines, etc. 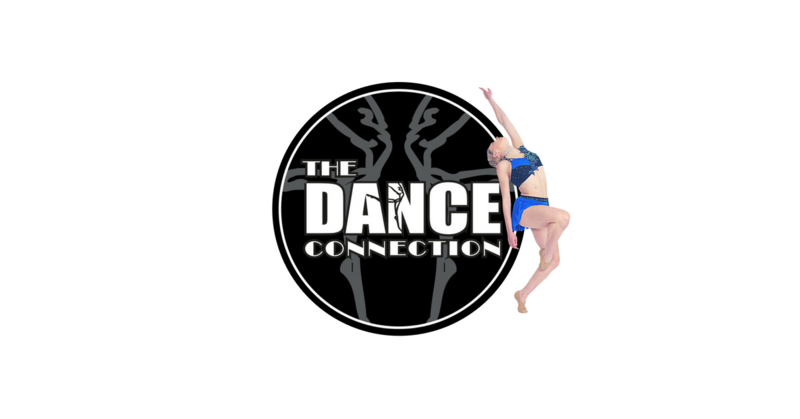 Here at TDC we strive to provide St. Bernard Parish with premium quality dance education at affordable prices…producing true value. Our curriculum focuses on terminology and technique of all dance styles, in a FUN & caring environment, to ensure a well rounded versatile dancer. Our Faculty is compromised of qualified, skilled and caring instructors. We continue to further our dance education in order to bring you the latest styles and trends in the dance world. At TDC we pride ourselves on a personal experience for all students. With the largest faculty in St. Bernard Parish, we are able to provide 2 skilled instructors in EVERY class. In addition class assistants are provided in most classes to guarantee individual attention to every student! Competition opportunities available, TDC is home to the National Award winning TDC Competition team! We provide each student the opportunity of performance in our annual professional quality recital! Judge Perez Dr. Chalmette, LA, the largest in St. Bernard Parish, encompasses over 6000 sq feet divided into 3 large dance studios. Each studio is equipped for structured dance education complete with suspended hard wood flooring to provide shock absorption which decreases the risk of injury. TAP - A step dance performed by someone wearing shoes with metal tips to make a rhythmic sound. BALLET - A form of dance characterized by conventional steps, poses, and graceful movements including leaps and spins. JAZZ - Contemporary dance utilizing ballet and modern techniques, quick movement to express attitude. LYRICAL/CONTEMPORARY - Combines ballet, jazz, and modern techniques in flowing movements. POINTE - Focuses on technique and body movements. It is a classical dance form demanding strength and grace. HIP HOP - Street dance style requiring rhythmic movements. bond, while introducing the child to the art of dance. TECHNIQUE - Focuses on correct body placement, leaps, turns, balance and progressions across the floor. PRIVATE LESSONS- One on one instruction to help strengthen the dancer in any area needed.